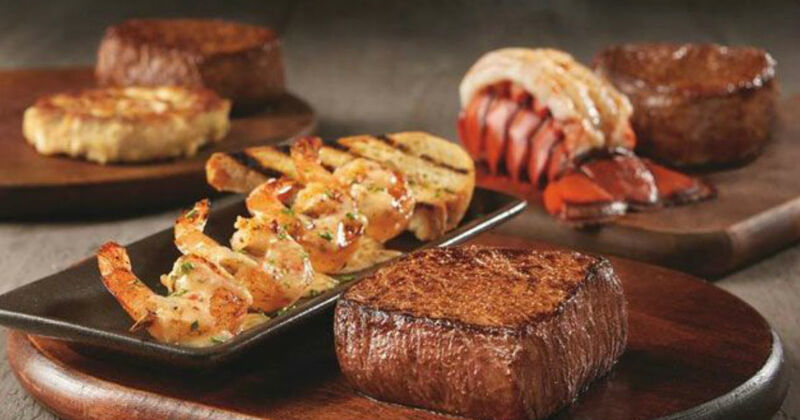 Print new Outback Coupons to get $5.00 off 2 dinner entrees and $4.00 off 2 Lunch entrees. You can also take $2.50 off one dinner entree or $2 off one lunch entree with this coupon too. Ordering online? Use code LOVE5 and LOVE4 respectively. **Plus, sign up for their Dine Rewards** and get 50% off every 4th visit!